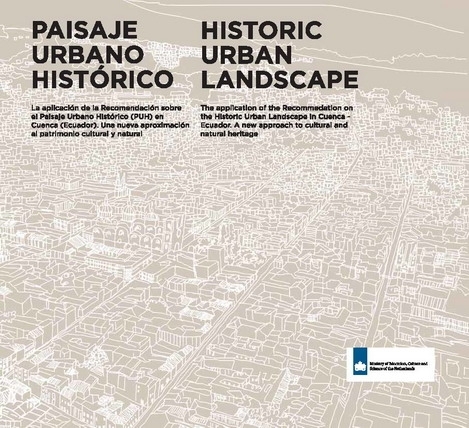 The Application of the Recommendation on Historic Urban Landscape (HUL) in Cuenca - Ecuador. As you may know, Cuenca (Ecuador)is a pilot city for the implementation of the Recommendation on the Historic Urban Landscapeand a MoU was signed between WHITRAP, Cuenca Municipality, and Universidad de Cuenca in 2015. For this, the Cuenca HUL Application Visionary Conference was held in 2015, and the outcome of the conference and the result of the research were put into a publication. Now this book is available – download here (9 MB).